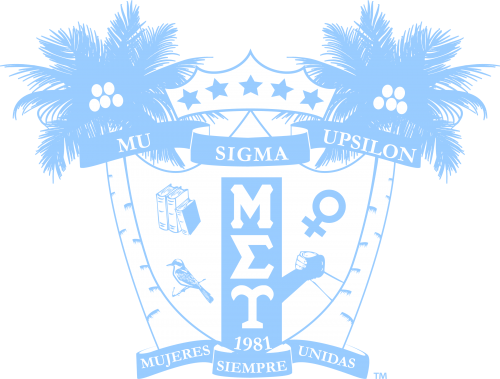 Grants | Mu Sigma Upsilon Sorority, Inc.
Programs must contain educational, women’s issues, cultural or professional development topics. All groups must agree to provide the Mu Sigma Upsilon Foundation with pictures and a write-up of the event within a two (2) weeks after its completion. Completed applications must be submitted at least three (3) months prior to the event date. Applicants must be considered in good standing and must demonstrate efforts to secure funding beyond this grant program. Exceptions can be made to this on a case-by-case basis.